Wallrock Smooth offers all the advantages of standard Wallrock Fibreliner, though with a new smoother finish resulting in lower paint consumption and a beautifully modern overall look. 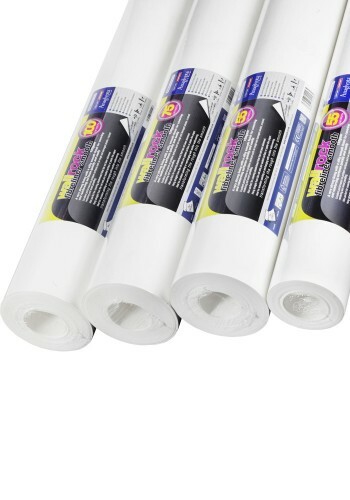 As with standard Wallrock Fibreliner it can be hung straight from the roll for quick and easy application. High tesnile strength makes it ideal for covering cracked and damaged walls and in most cases stops the cracks reappearing completely. Ideal for overhanging on Cosy Liner, Wallrock Thermal Liner and Wallrock Thermal Liner KV600.